SIMULATION OF CELLULAR SYSTEMS sounds simple but there is a world behind. The world of Konrad Zuse. I met him, I know the project, I think I know more as anyone else who still is alive. He gave me his notes of the early 60th. When I have time I will work it out. 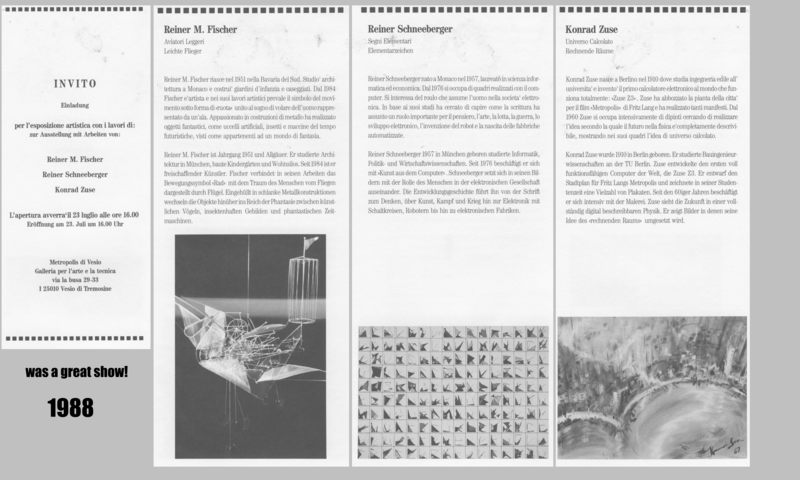 All I can show you now is an artwork “Clones of Zuse” – but it is a start, isn´t it. I got a glimpse of Konrad Zuse, an intense one. In The Gods of Informatics you find a chapter, more time I do not have here …. 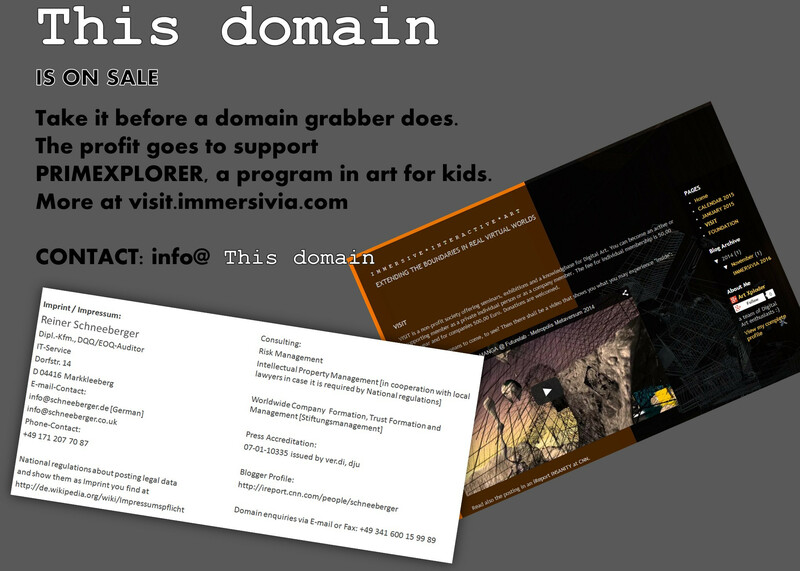 I dont like to sell the domain sicela.com, but when there is a sponsor for one of our projects – let´s see.